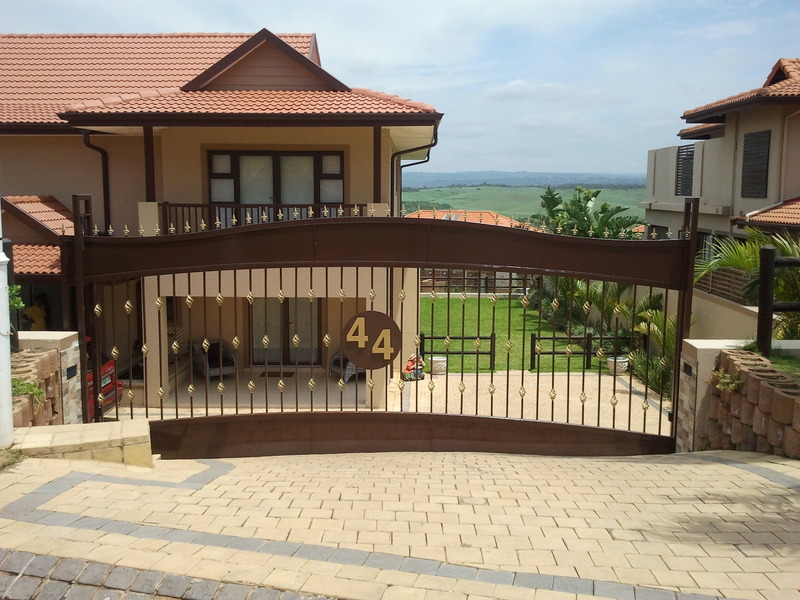 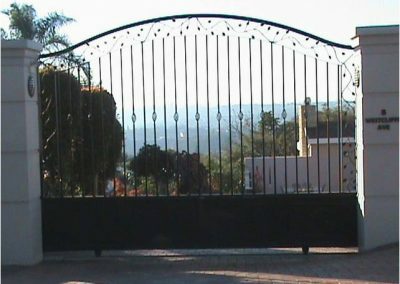 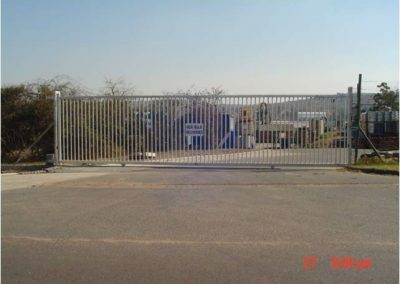 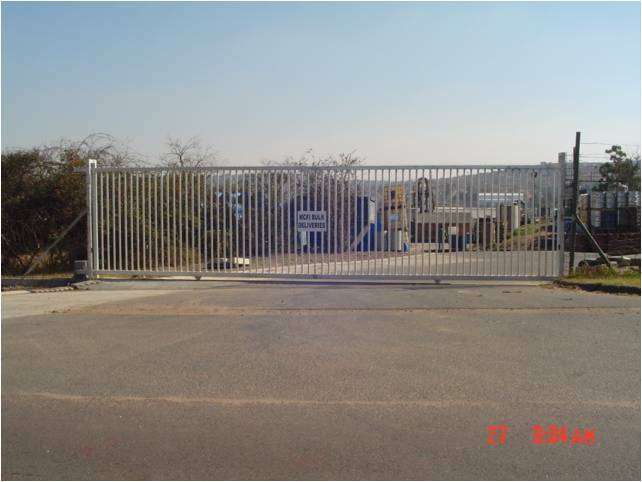 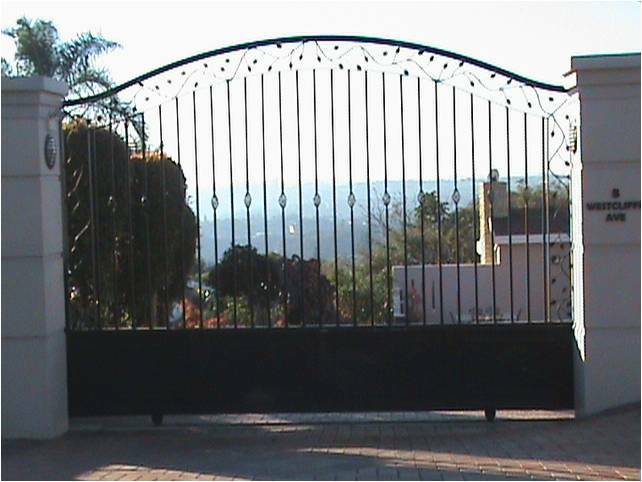 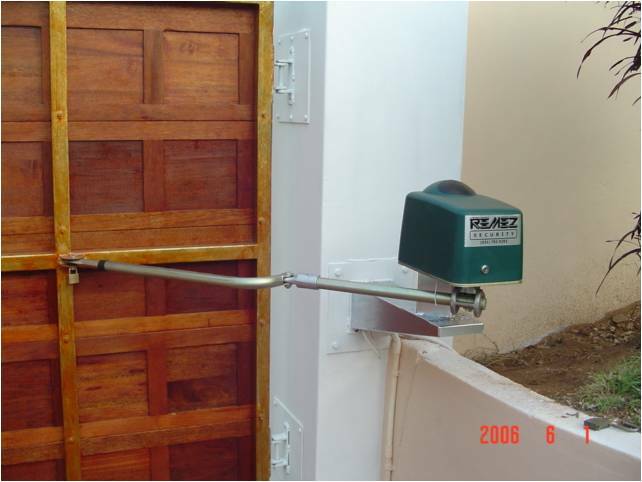 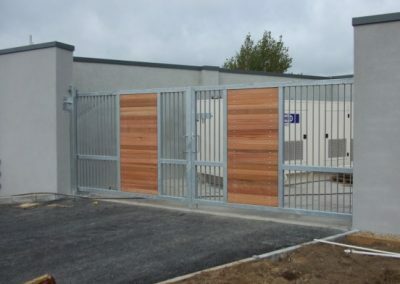 The manufacturing division of REMEZ SECURITY manufactures everything from Driveway, Pedestrian and Security Gates as well as Garage Doors (Domestic or Commercial). 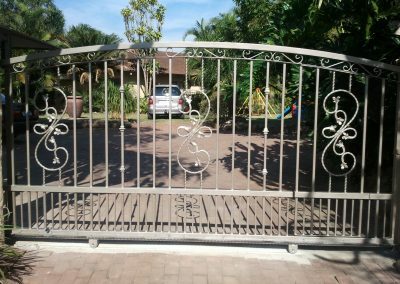 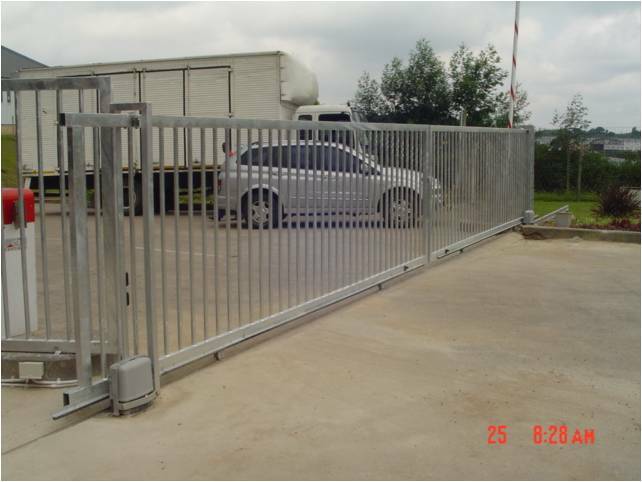 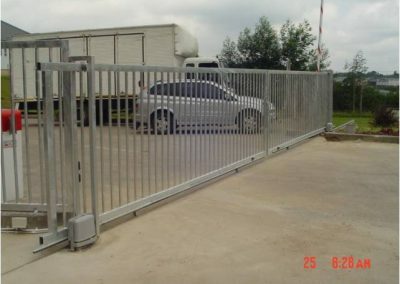 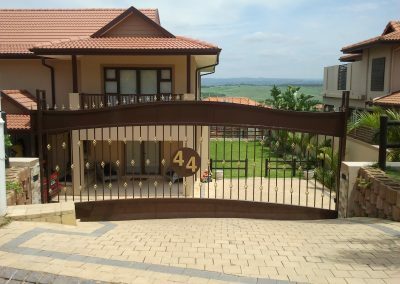 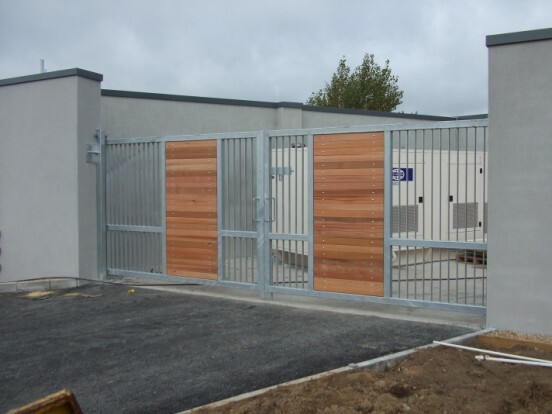 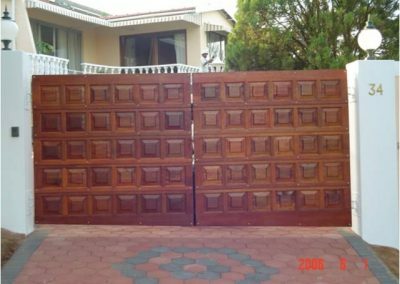 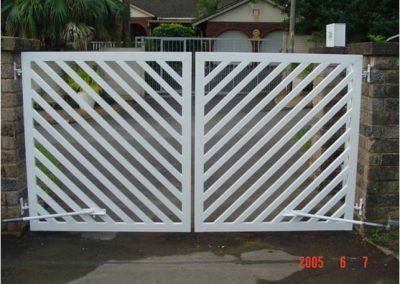 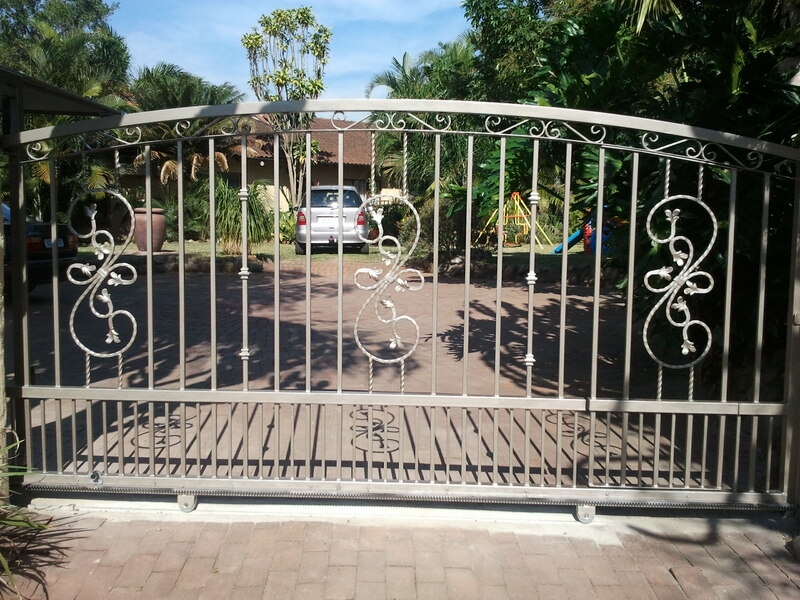 Our professional team of installers will make sure that all newly manufactured gates/ garages are perfectly installed at all required access points. 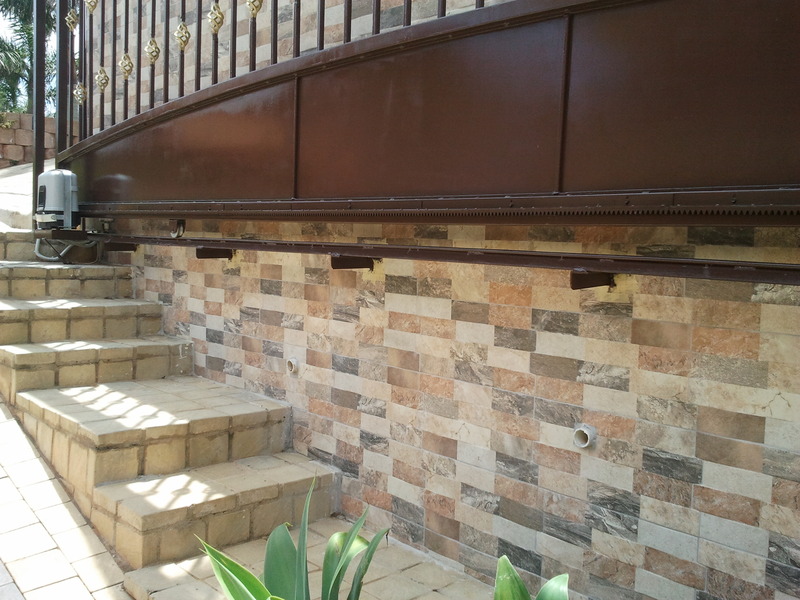 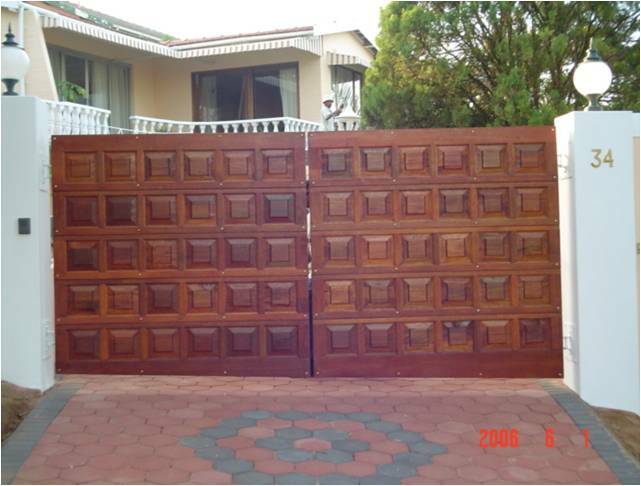 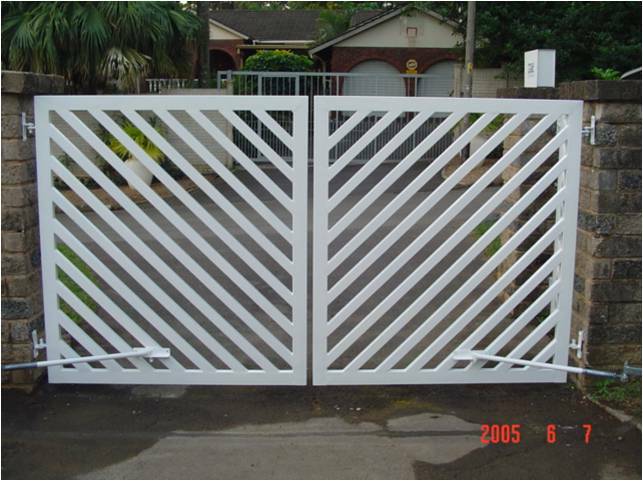 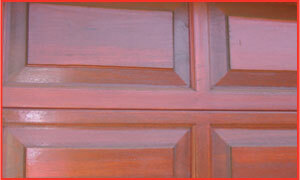 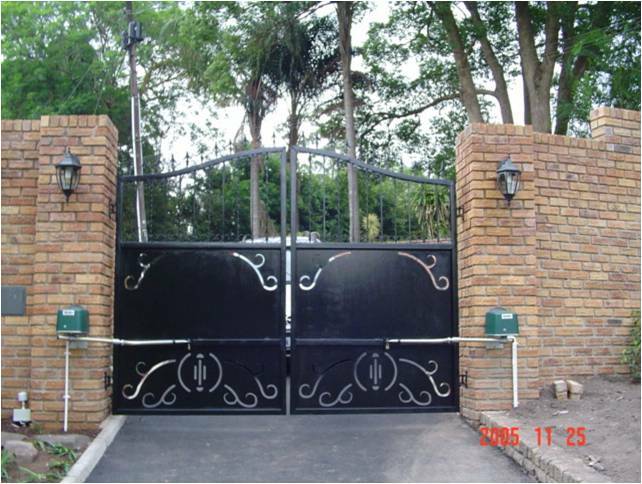 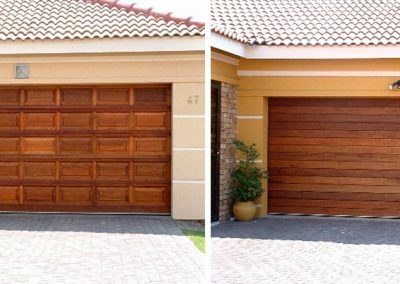 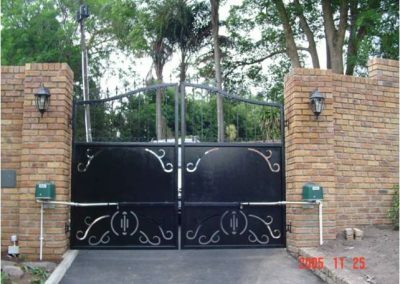 We can supply and install all automation for all access points ( Driveway gates, Garage Doors, Entrance Doors/ Gates, etc). 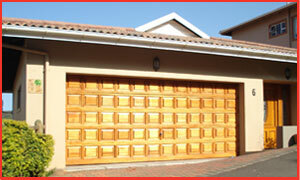 Our team also provides maintenance and service work for all major brands of garage and gate motors.